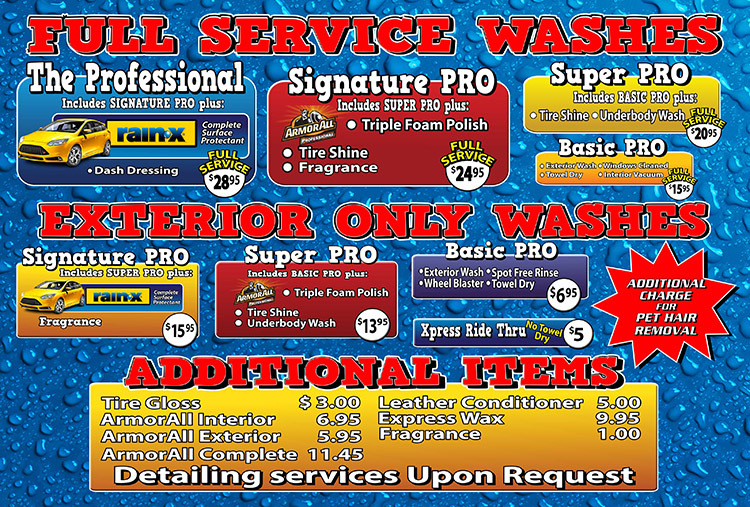 Passes may also be used for a coupon towards any other wash package. * 7 day rewash pass is good for ONE exterior wash only or can be used as a coupon for that amount toward another wash package. Pass good for the same vehicles only and verified by license plate number.